The Minister of State for Development of North Eastern Region (I/C), Prime Ministers Office, Personnel, Public Grievances & Pensions, Atomic Energy and Space, Dr. Jitendra Singh addressing the inaugural session of the Orientation Programme for newly qualified Chartered Accountants, in New Delhi on Monday, March 05, 2018. Delhi: The Union Minister of State (Independent Charge) of the Ministry of Development of North Eastern Region (DoNER), MoS PMO, Personnel, Public Grievances & Pensions, Atomic Energy and Space, Dr Jitendra Singh said that in the making of Prime Minister Shri Narendra Modi’s “New India”, Chartered Accountants can be the catalysts of economic reforms. 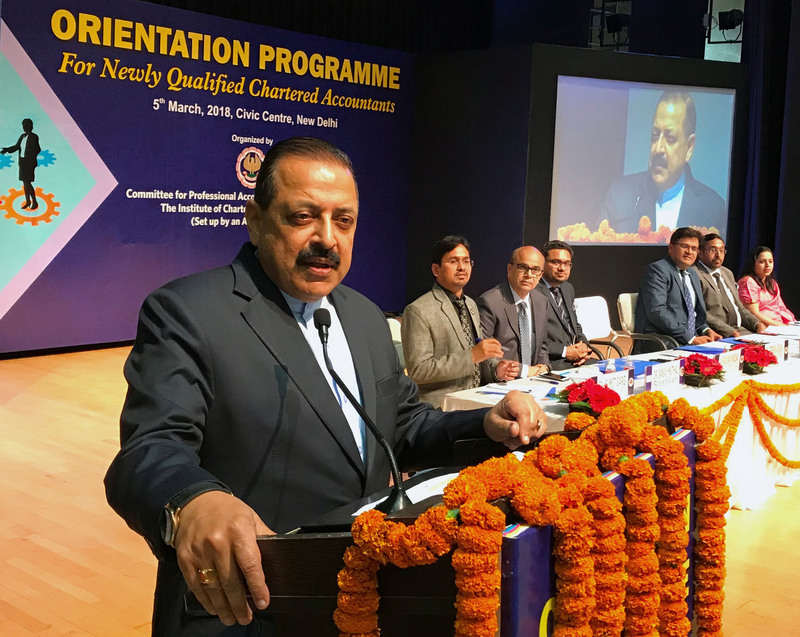 Addressing the inaugural session of the Orientation Programme for newly qualified Chartered Accountants here today, Dr Jitendra Singh said, the fraternity of Chartered Accountants, though very small in number, enjoys the privilege of being the ‘agents of change’ in an evolving world as well as India. They also hold the key to decide the determinants of the nation’s economy dynamics, he said. Referring to a number of revolutionary decisions taken by the Central Government, including the implementation of GST and demonetization, Dr Jitendra Singh said, these are some of the reforms which are meant to clean the economy of India, to eradicate parallel economy and to enrich the State exchequer to supplement the funding for a host of pro-poor schemes announced by Prime Minister Shri Narendra Modi. 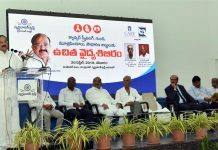 In order to ensure a successful outcome of these reforms, the Chartered Accountant community can play a crucial role with professional uprightness, integrity and honesty, he said. 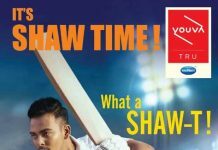 Dr Jitendra Singh said that the young Chartered Accountants are not mere Chartered Accountants, but are also an important component of the 70% youth population of this country. To that extent, therefore, he said, they also have an opportunity to play a vital role in the rise of India as a frontline nation of the world. Wishing the newly passed out Chartered Accountants all the very best for their life and career, Dr Jitendra Singh said, they are living in the best of times and they are also among the architects of Prime Minister Shri Narendra Modi’s “New India”. The Chairman, Committee for Professional Accountants in Business & Industry (CPABI) CA Shri Dhiraj Kumar Khandelwal, Chief Coordinator, CA Shri Rajesh Sharma and Secretary CA Shri Atul Gupta also spoke in the inaugural session.